Toyota engineers – guided by Toyota’s principle of kaizen (continuous improvement) – are always refining engine technologies. Why? Better engines mean enhanced fuel efficiency and performance for a better driving experience, reduced environmental impact, and a better bang for the buck at the gas pump. 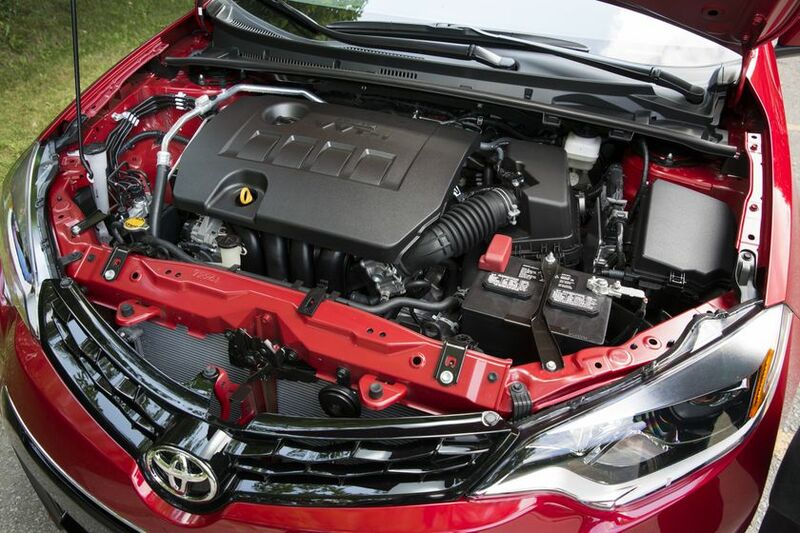 Toyota’s focus on continuous improvement is what led to the development of the Valvematic engine system. Featured in the 2014 Toyota Corolla Eco, Valvematic technology improves fuel efficiency by five to ten per cent (depending on driving conditions), reduces CO2 emissions, boosts output by at least 10 per cent and enhances acceleration responsiveness (compared to the base engine model)– all while maintaining a simple and elegant design compared to other systems on the market. So, what does that mean for a driver? Approximately 160 litres of gas saved per year – enough fuel to get from Ottawa to St. John's, Newfoundland or Victoria to Winnipeg – both great Canadian road trips.